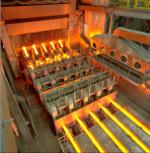 In the year 2001, Dr. Christian Bernhard, today head of the working group Metallurgy.Materials/Continuous Casting, applied for the establishment of the Christian Doppler Laboratory for Metallurgical Fundamentals of Continuous Casting Processes (CDL-MCC). 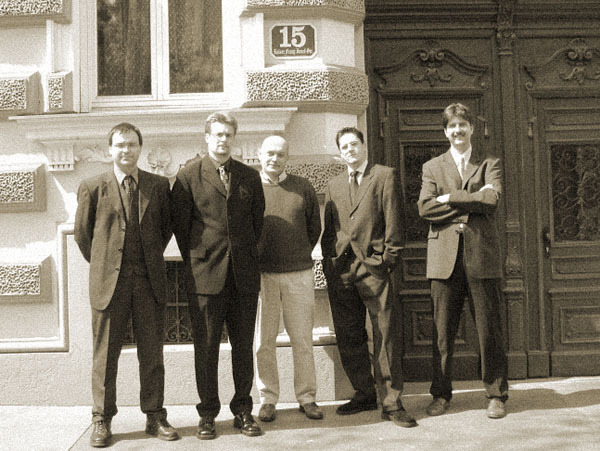 On October 12th, 2001 the senate of the Austrian Christian Doppler Society authorised the installation of the CDL-MCC. 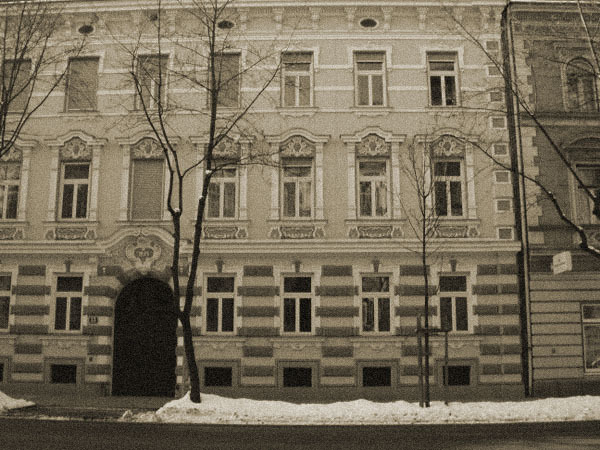 In the first months of 2002, the CDL-MCC moved to the rooms in the Franz-Josef-Straße 15. 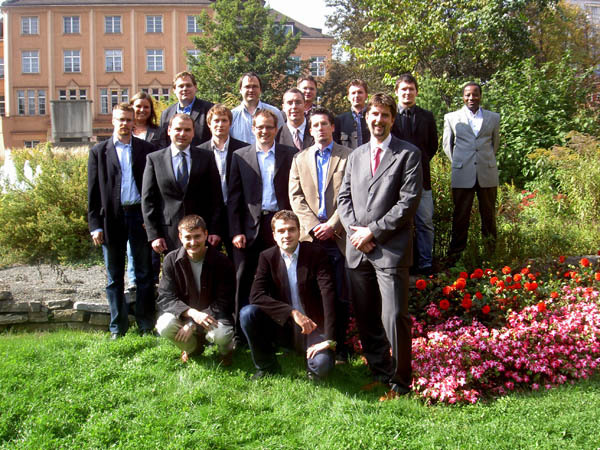 Module 1: Numerical Simulation of the Formation of Centre Segregations in the Continuous Casting (CC) Process and The Influence of Fluid Flow on the Initial Solidification in the Mould with the industrial partners voestalpine Stahl Donawitz and RHI. Module 2: Interrelation between Microstructure and Crack Formation in CC and Formulation of a Hot Tearing Criterion for the CC-Process (with voestalpine Stahl and Siemens-VAI Metals Technologies). At the end of 2002, Module 3 (Thin Strip Casting of Carbon Steels) started together with Siemens-VAI Metals Technologies. At the beginning of 2003 two further modules were incorporated into the group: On the one hand, the investigation of Casting Alternative Light-Alloyed Steels in module 4 and Measurement of Interfacial Properties between Liquid Steel and Alumina Substrates with regard to the CC-Process. Both modules were carried out together with voestalpine Stahl.